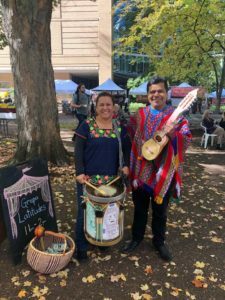 We feature a vibrant mix of local and visiting musicians at our PSU, Kenton, Lents International and King Markets. 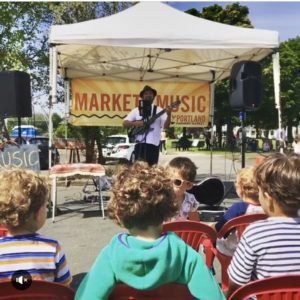 For currently scheduled music events at our markets, check out the Events Calendar. 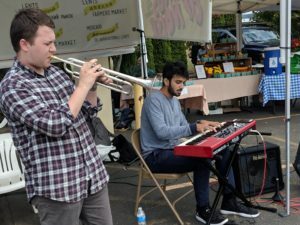 Applications to be a musician at PSU, Kenton or King Markets are now closed. Applications will be open through the end of February. 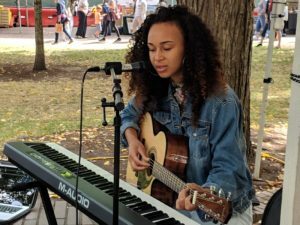 Interested in busking? Visit our FAQ page for more information.